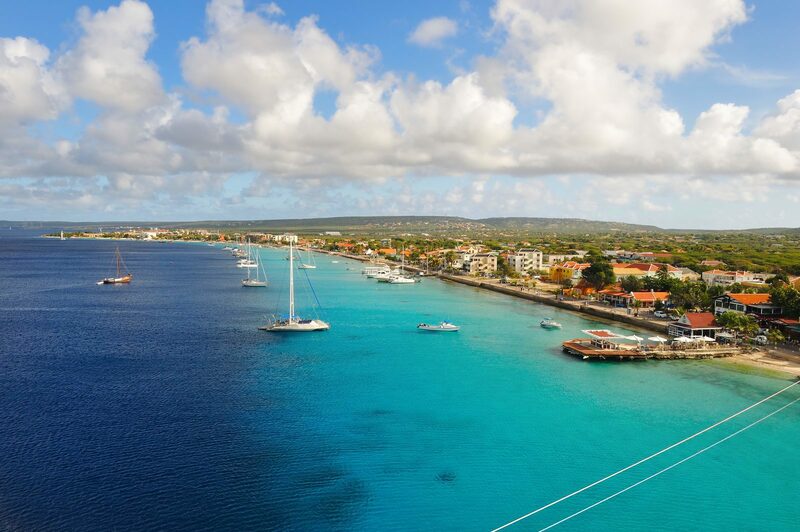 Kralendijk, the small but extremely enjoyable capital of Bonaire on the west coast, is a city that you must visit during your holiday on this tropical island. With its colorful houses and historical buildings, bars and restaurants, and friendly residents, Kralendijk will remind you more of a cozy town, than a major city. The beautiful colonial buildings are reminiscent of the island's colonial past. Kralendijk is also the perfect base for plenty of excursions, for example to the salt pans, the Donkey Sanctuary, and of course the coral island of Klein Bonaire. Would you like to stay near Kralendijk during your holiday on Bonaire? Then Resort Bonaire is the perfect destination for you. 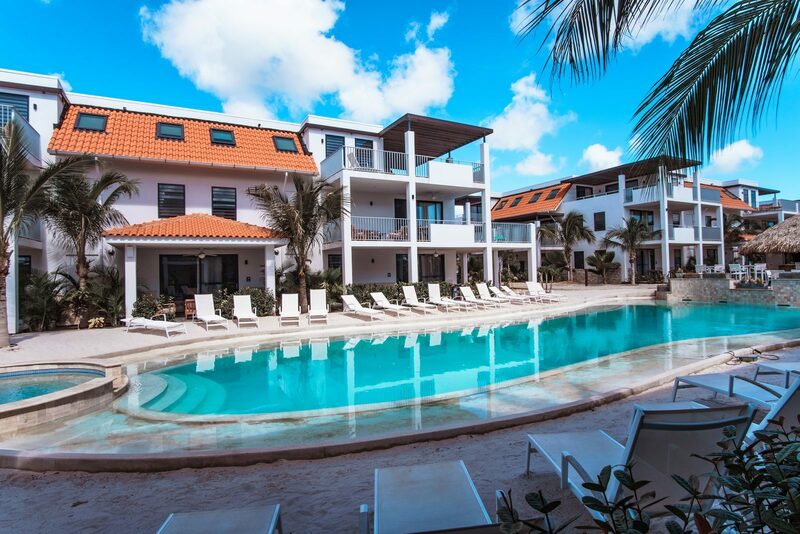 Resort Bonaire is about a 10-minute drive from picturesque Kralendijk. 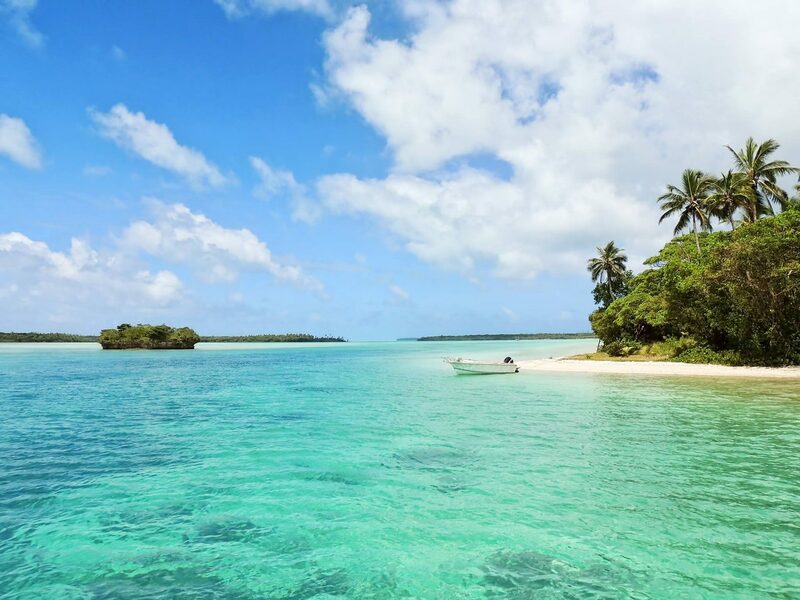 Our resort is a small-scale holiday paradise, and the perfect base for exploring the rest of the island. 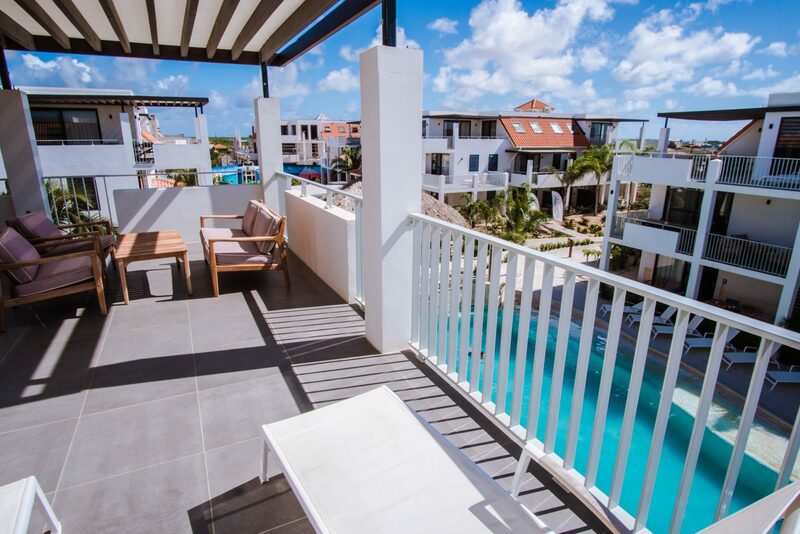 The modern holiday apartments that you can rent at Resort Bonaire, offer space for 2, 4, or 6 people. Perfect for a romantic holiday for two, or for a family holiday with the children. 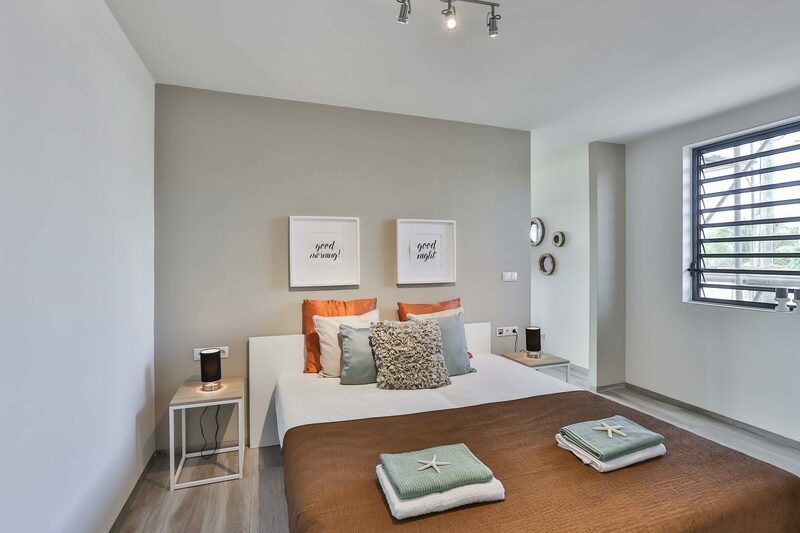 The holiday homes are modern and stylishly furnished, and finished with natural materials and colors, for the ultimate luxury holiday feeling. 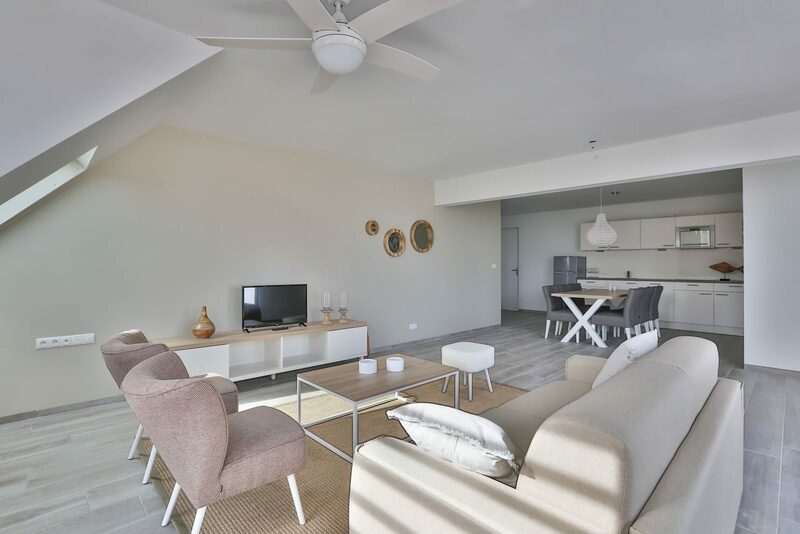 With a complete kitchen and spacious living room, large bedrooms, and a beautiful bathroom, the apartments by the sea on Bonaire leave nothing to be desired. Renting an apartment on Bonaire? 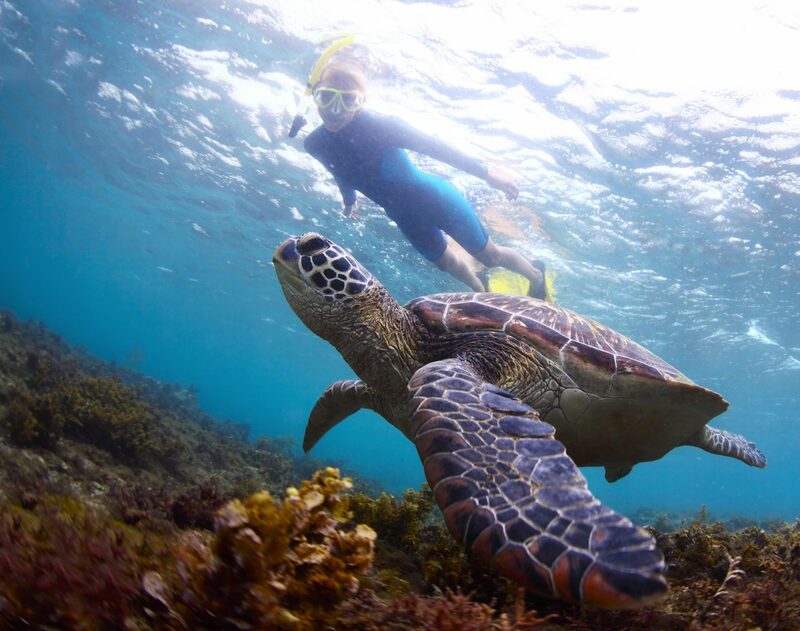 Enjoy a holiday on tropical Bonaire! Are you ready to enjoy the sun, sea, and the beach? Book your next trip now! The facilities at Resort Bonaire are also completely at your disposal. There is a wonderful swimming pool that runs partly through the resort, and a pool bar where you can drink a nice cocktail, or have a snack. The swaying palm trees, and large parasols, offer shady spots on the beautiful sun terrace. The resort offers unlimited WiFi, and the reception staff is available to you during your entire holiday. 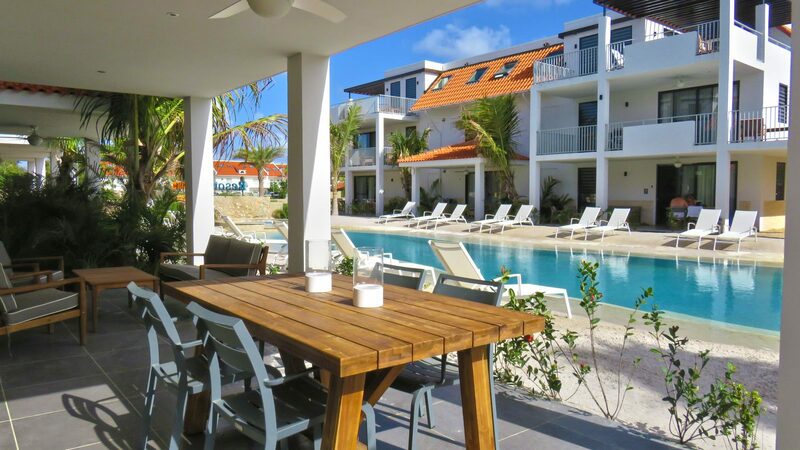 Would you like to enjoy a luxurious holiday near Kralendijk on Bonaire? 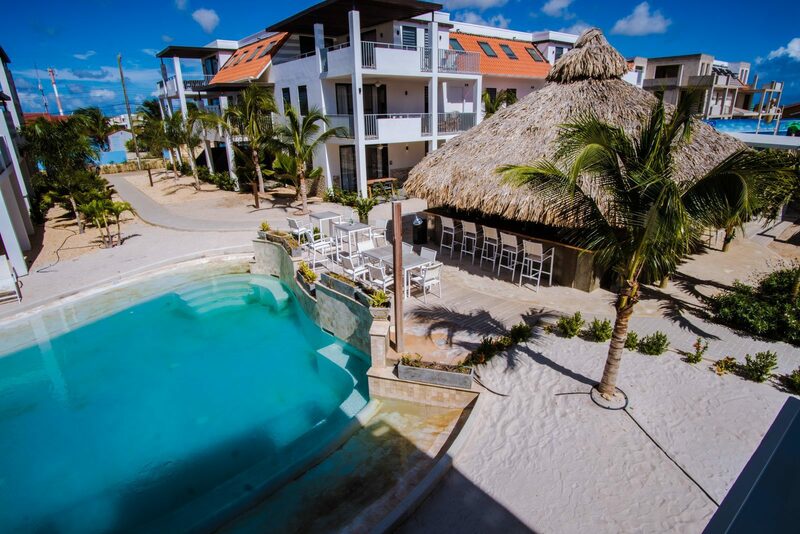 Then Resort Bonaire is the right choice! 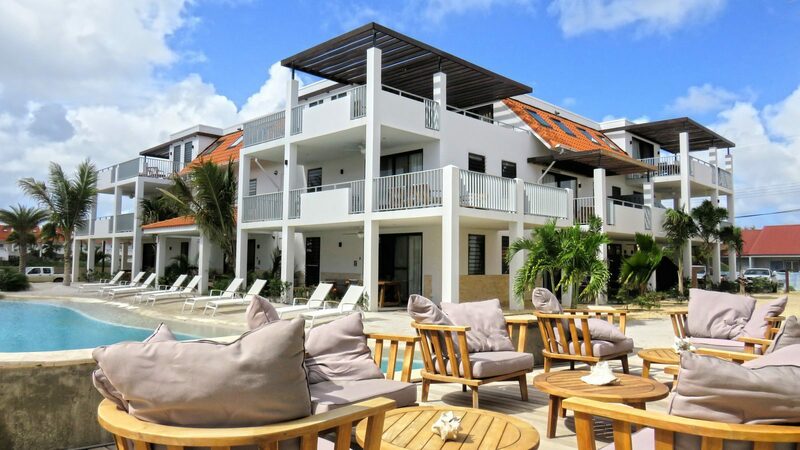 The selection of resorts and hotels on Bonaire, and near Kralendijk, is very extensive. Kralendijk has a suitable accommodation for every kind of holidaymaker. From cheap hotels in the city, to luxury resorts right on the beach. Would you prefer staying away from the crowds, in a place where you can fully enjoy peace and relaxation? Then Resort Bonaire is the perfect destination for you. Our luxury resort near Kralendijk is a holiday paradise, where you can rent fully furnished apartments that are equipped with everything you need. You can have a wonderful stay here, and enjoy the relaxed life on Bonaire. This is also the right place for long-term rentals on Bonaire. 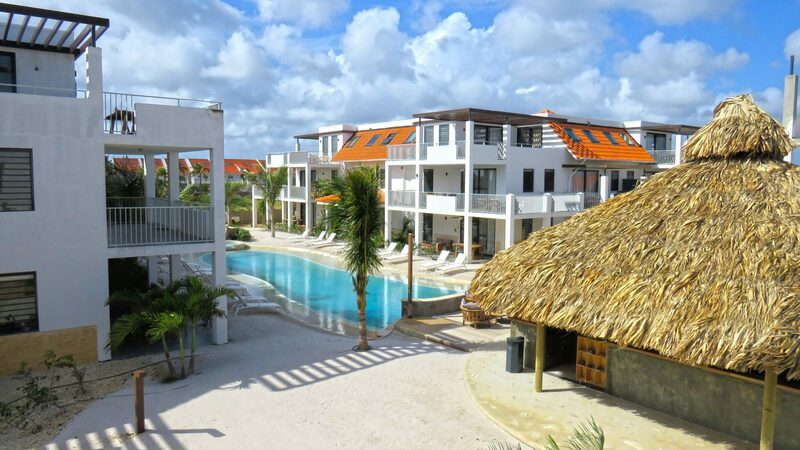 Whether you want to rent an apartment for a longer period because of work, to spend the winter on Bonaire, or because you want to explore the area before you buy your own apartment - long-term rental is possible at Resort Bonaire. 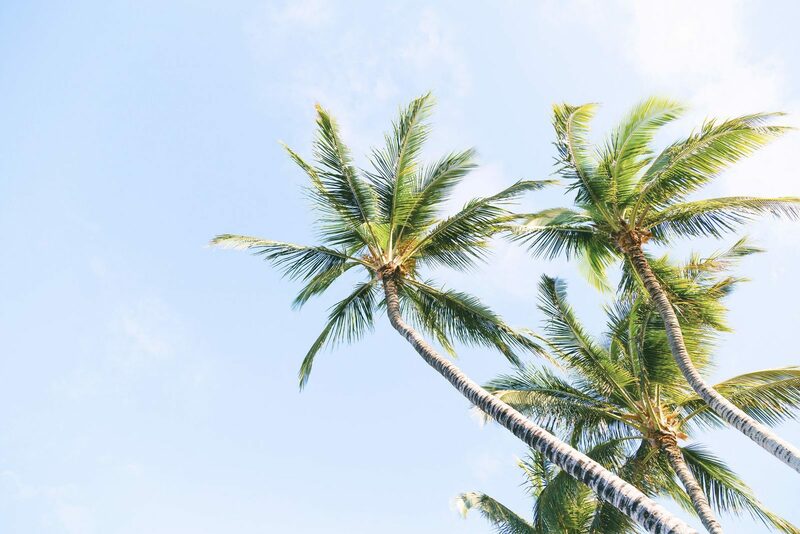 Thanks to the location of the resort by the sea, near diving schools and dive sites, and near the city of Kralendijk, you will have everything you need for a carefree sun, sea, and beach holiday. If you rent a car, you can easily drive to Bonaire's biggest attractions, such as the Washington Slagbaai nature resort in the north, and the salt pans in the south.